… our gratitude to the Macedon Ranges Focus Group. 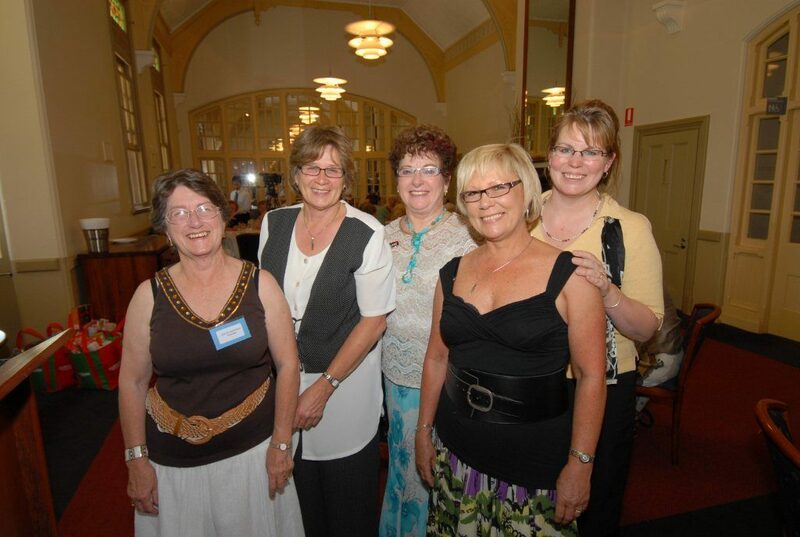 This enthusiastic band of women has wholeheartedly supported CIKA for many, many years. If you click on the link above you will see details of some of the large number of events that they have organised to raise funds to further our goal and theirs of putting an end to the scourge of childhood cancer. We thought that we would share with you this photograph taken in 2007, early in CIKA’s relationship with the Group. Left to Right: Gwen Kakafikas, Sandra Lehrer, Elaine Gregory, Judi Benholz, Ellen Webb.